The question is no longer Cloud or not Cloud, but more about how and when? This is an important and key question and has resulted in about *66% of businesses delaying their migration decisions! 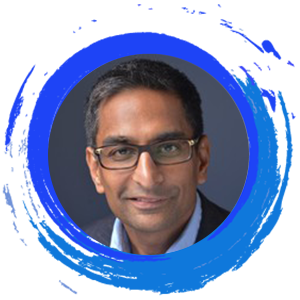 Vijay Anand is Assistant Vice President of Solutions and Consulting for Application Value Management (AVM) Services within Cognizant’s Digital Systems & Technology Practice. He has 19-plus years of technology management expertise in IT strategy, business development and pre-sales, product management and technology consulting, working for both service providers and IT product companies. Vijay also successfully incubated a global start-up in supply chain management. He specializes in the areas of application development and maintenance and next-generation application services leveraging predictive analytics, automation and commercial model transformation. 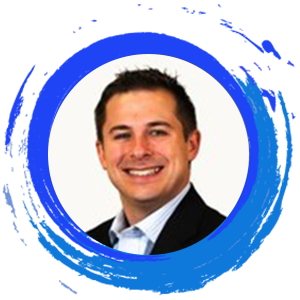 Jeff Fraleigh is the Global Head of CAST Highlight, the ultra-rapid code scanning SaaS provider. With more than 15 years in IT architecture and portfolio management, Jeff leads Highlight’s go-to-market strategy and unique positioning to de-risk and reduce complexity in application portfolios.